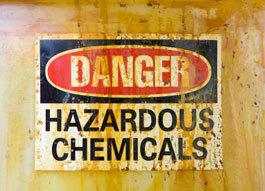 2 day Dangerous Goods Course which conforms to the ADG7 requirements. The completion of the unit of competency will enable a person to meet the competency requirements for the application of a dangerous goods driver licence. In addition licence holders are required to reattend a course for the purpose of renewing their licence prior to expiry. The unit of competency within this course will meet the competency requirements for renewing their licence for the transport of dangerous goods by road.